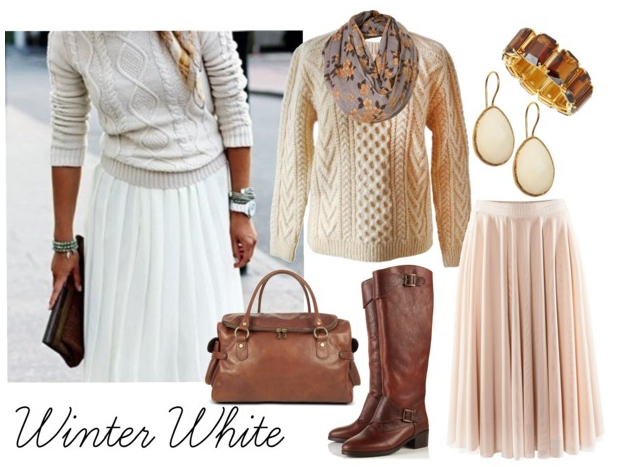 There's something about continuing to wear white as winter approaches. It's just so crisp and clean. Beautiful outfit! I love the juxtaposition of all of the materials.